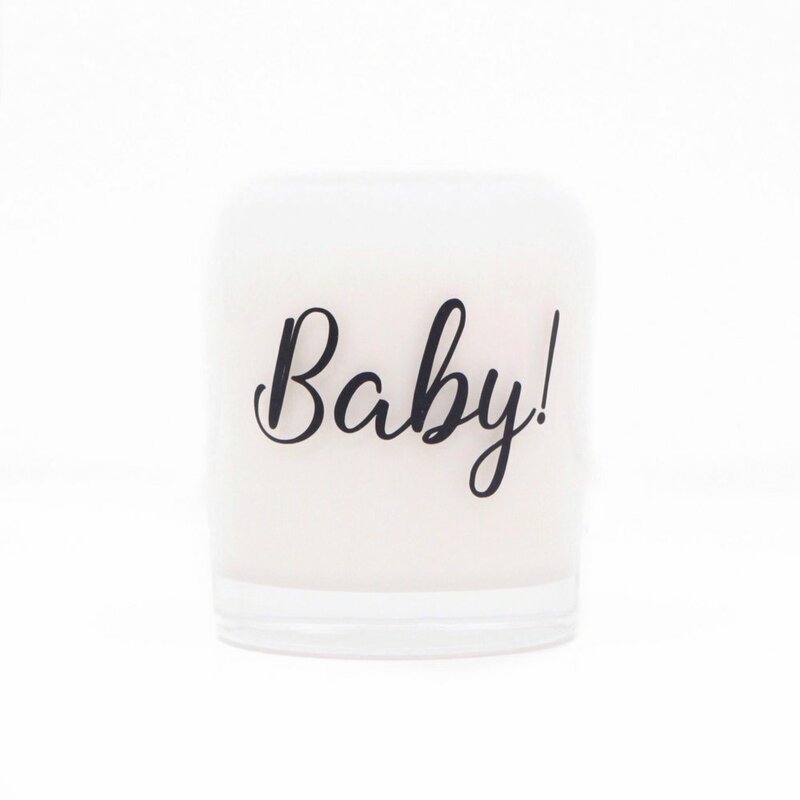 Celebrate the arrival of a new baby boy with our new ‘Baby’ black candle. 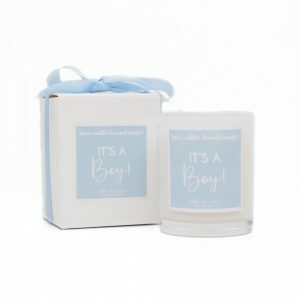 Makes the perfect new baby and baby shower gift. 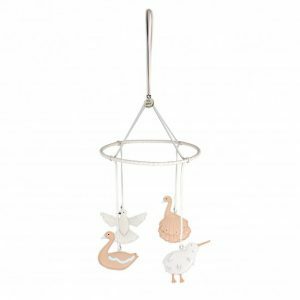 Designed and made exclusively for Millie Moo Hampers. 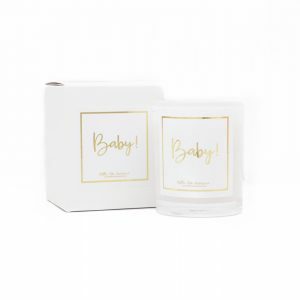 Includes:French Pear Scented Candle, Boxed.